The internet has transformed how we live, work, and socialize. But along with the good things that the internet brings to us, there are also bad people that abuse the internet to lie, cheat, and steal. You know how your inbox is often filled with junk emails. Many of them are called “spam” for advertising things you don’t want or need. There are also what’s called “phishing” emails are malicious and harmful. Phishing emails imitate real emails to trick users into clicking on links that go to an imposter website that tries to capture users’ password and personal information in order to steal their identity and their money. It can be quite challenging, especially novice users, to tell if an email is legitimate or not. Banks are beginning to use their own new top-level domain to increase their security with users. When users goes to a website that has the bank name extension, they can be certain they’ve reached the real bank. Branded top-level domains are exclusively used by the brand. For banks, in this case, that means only the bank can create domain names with that brand extension. No one else—spammers or phishers—can create domain names with that extension. 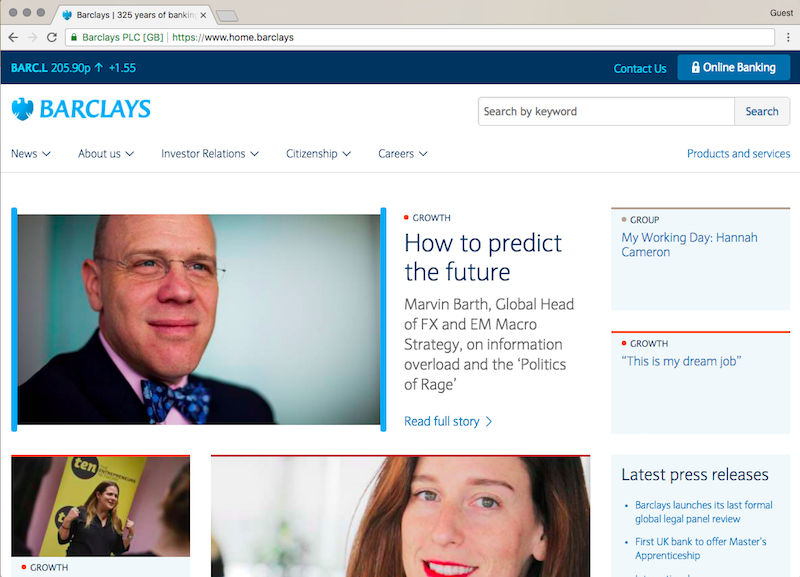 https://www.home.barclays is the home page for Barclays Bank, a multi-national bank based in the United Kingdom with over 325 years of history. https://mabanque.bnpparibas is the home page of BNP Paribas, an international bank based in France. https://banco.bradesco is the home page of Banco Brandesco, a very large bank based in Brazil. Let's review. Anytime you go to a website that ends in .BARCLAYS, you are visiting a genuine Barclays Bank website. 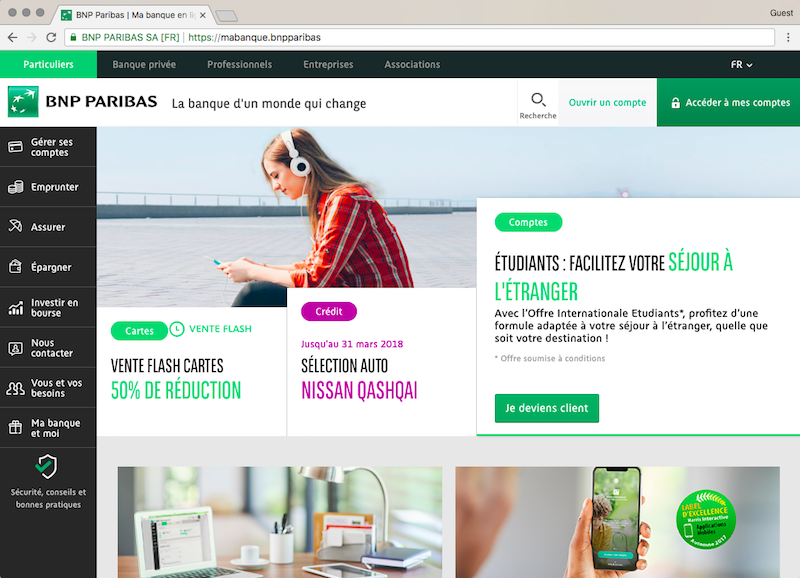 When you visit a website that ends in .BNPPARIBAS, you are visiting a genuine website of BNP Paribas. 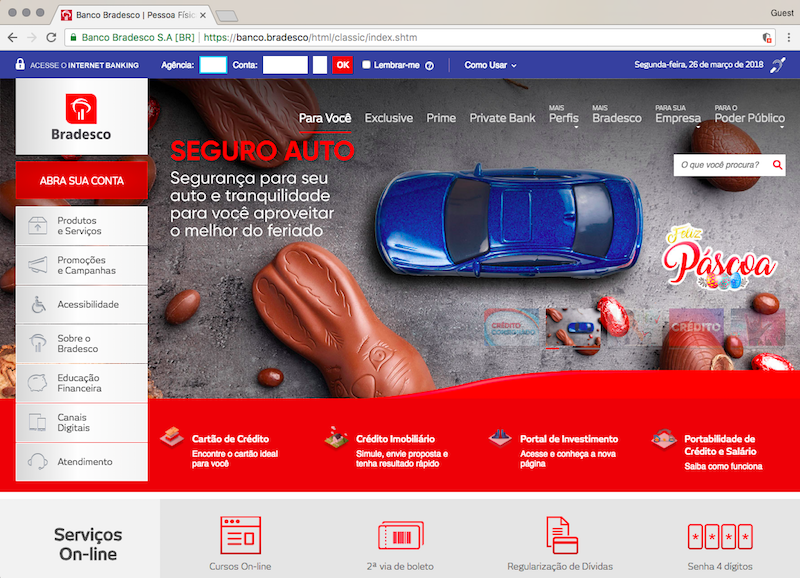 And, when you go to a website that ends in .BRADESCO, you are connected to a genuine Banco Brandesco website. You can strengthen your brand’s websites by using relevant domain names. If you have a Bible-related campaign or content, using a .BIBLE domain name gives people the instant association with the Bible and the confidence for what the website represents by looking at the URL. Make the strategic move to establish your web addresses in a way that better reaches your audience.